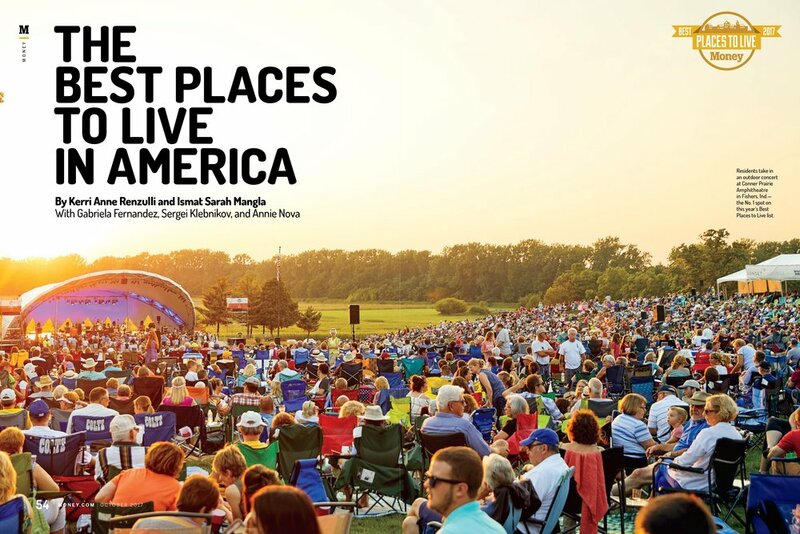 Money magazine’s Best Places to Live franchise is one of the biggest annual launches for Time Inc. 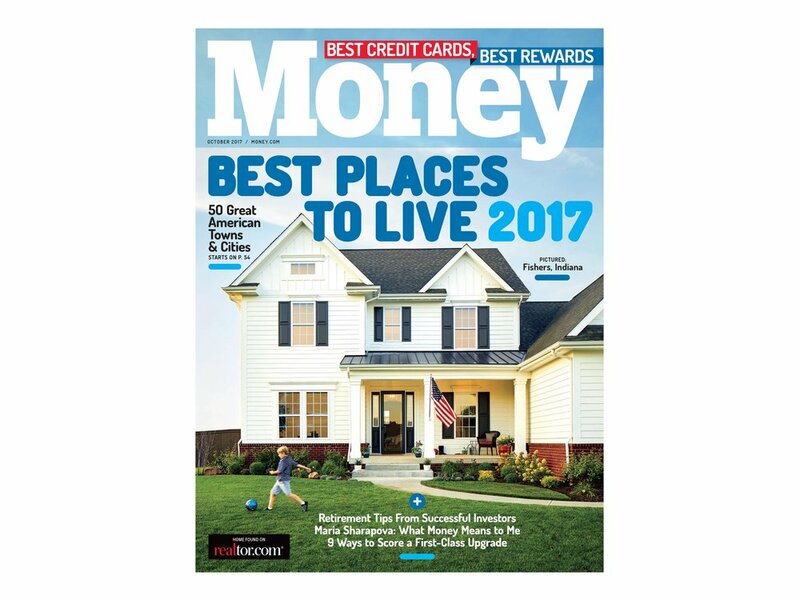 In 2017 Money magazine partnered with Realtor.com to promote the top 100 places to live and houses on the market in the respective towns. As a visual content director, I produced and art directed all photography elements for the franchise. Each year Best Places to Live brings in attention from media outlets such as the The Today Show, Huffington Post, CBS, and CNBC.